This rare Microtech knife came from a collector and is in excellent condition. The knife is dated 8/2004 and includes the paperwork, nylon sheath and a box. Pictured above is the actual knife for sale. This Mini-Socom Elite folding knife has a bead blast finished blade made from 154-CM stainless Steel. 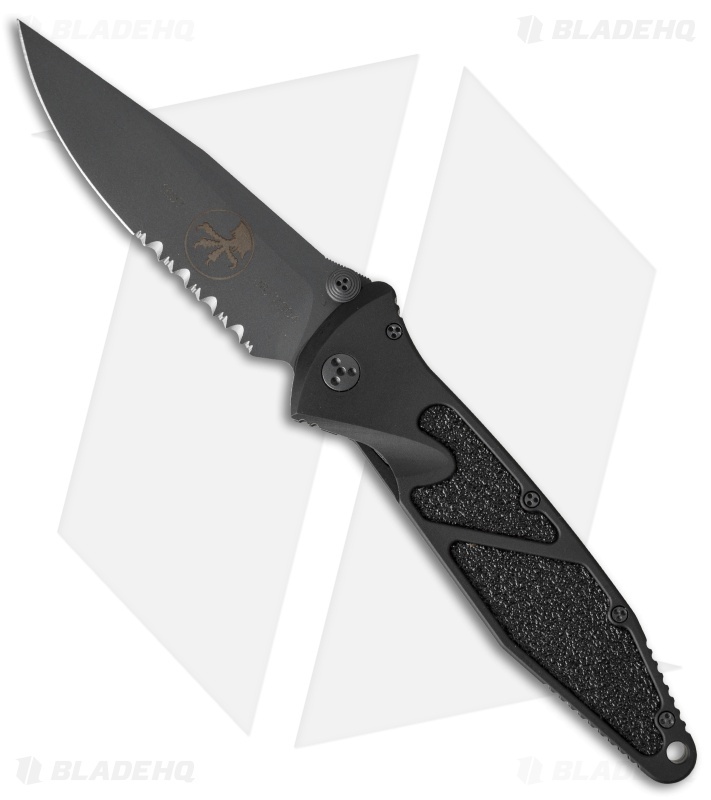 It is stamped with the Microtech claw logo and the date 08/2004. 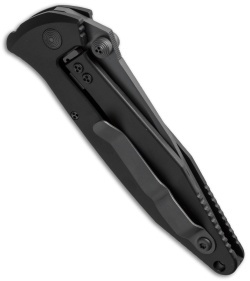 The handle has traction inserts on front and a tip-down pocket clip on the back. Item includes the original nylon belt sheath. 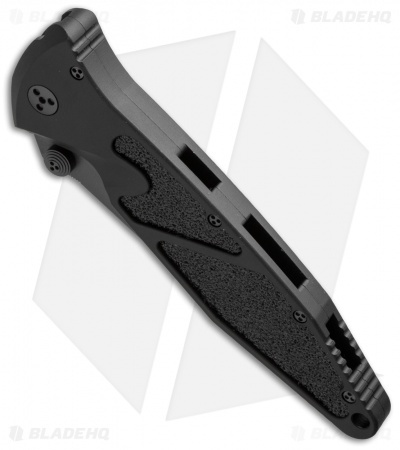 The perfect addition to your Microtech collection of knives!